For information on our current "Fair Share Now!" 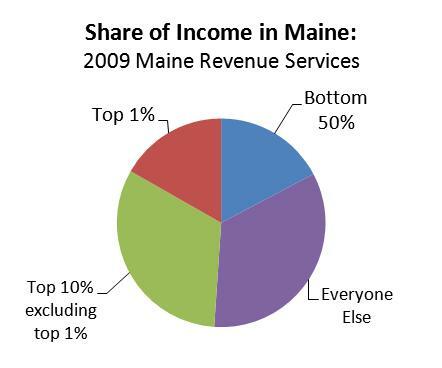 campaign around Governor LePage's proposed two-year budget, please visit www.fairsharemaine.org. Jobs, Health Care, and Education: Human Rights. 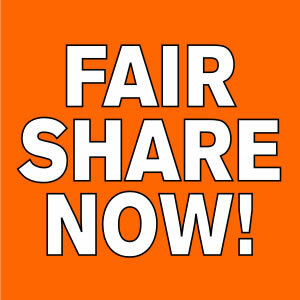 For more information on the Fair Share Now! 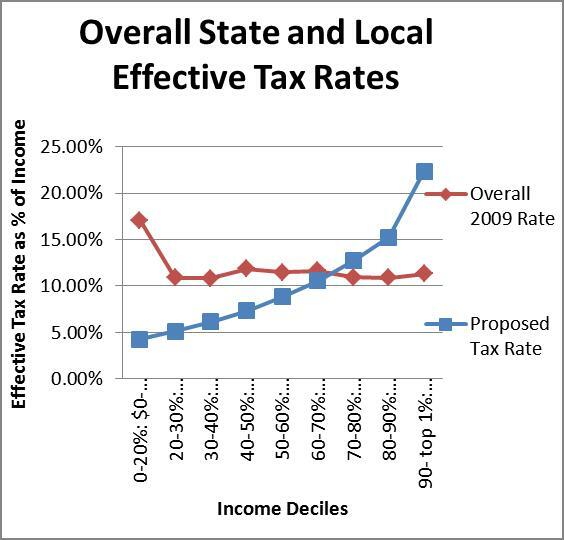 solution to the 2013 state budget, click here.